On Sunday 5 November, Tábor (Czech Republic) will be organising one of the most exciting editions ever of the Cyclo-Cross European Championships. 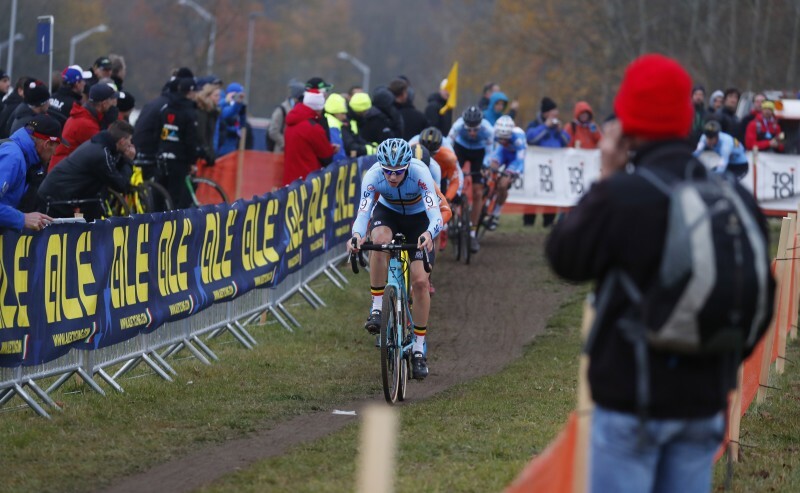 This city in the South Bohemian, which has a long tradition of hosting international Cyclo-Cross events (three World Championships have been organised there since 2001), is once again preparing to be the setting for great, high level sporting action. 236 athletes, representing 15 countries are registered for this continental event. On Sunday (Saturday is reserved for the Masters), five titles will be awarded: Men Elite (48 registered), Men Juniors (70 registered), Men Under 23 (50 registered), Women Under 23 (40 registered) and Women Elite (28 registered). 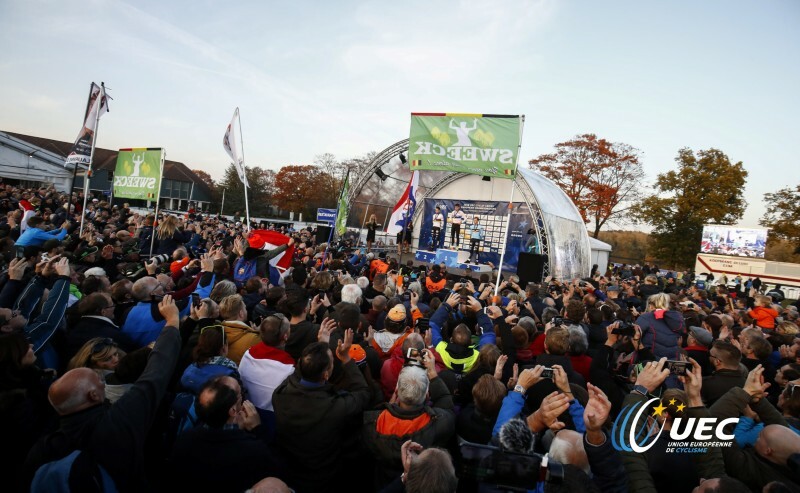 In the Men’s Elite category, the battle between the Belgians and riders from the Netherlands will be the most eagerly awaited because these two countries will be on the starting line with very high level riders. The current European Champion, the Belgian Toon Aert, will be trying to defend his title won last year in Pont-Château (France) and will have to fight against strong opponents in particular the former world champion (who won his Elite title in Tábor in 2015), Mathieu van der Poel (Netherlands) has won the three World Cup races that have taken place so far this season. Other athletes are favourites in this key race: the Dutch rider, Lars van der Haar, in great physical shape and the Belgians, Laurens Sweeck as well as the expert Kevin Pauwels, without forgetting Michael Vanthourenhout who has made continued progress in this part of the season. The current World Champion, Sanne Cant (Belgium) and Maud Kaptheijns (Netherlands) will be the centre of attention at the Women’s Elite race which will also be attended by the British expert, Nikki Brammeir and the Dutch riders, Annemarie Worst and Sophie de Boer, second less than two weeks ago at the World Cup in Koksijde. After winning the titles of Junior Cyclo-Cross and Individual Time-Trial World Champion last year, the talented Brit, Tom Pidcock will be the man to beat in the Under 23s race. 2016 Junior European Champion, he will be riding against the former world champion, Eli Iserbyt (Belgium) and Jens Dekker (Netherlands), who are expected to be part of the action along with the Belgian, Thijs Aert. In the Women’s events, the Italian, Chiara Teocchi will be aiming for a double victory, meanwhile in the Juniors we need to watch out especially for the Czech rider, Jakub Schierl and the Dutch, Pim Ronhaar and Ryan Kamp.